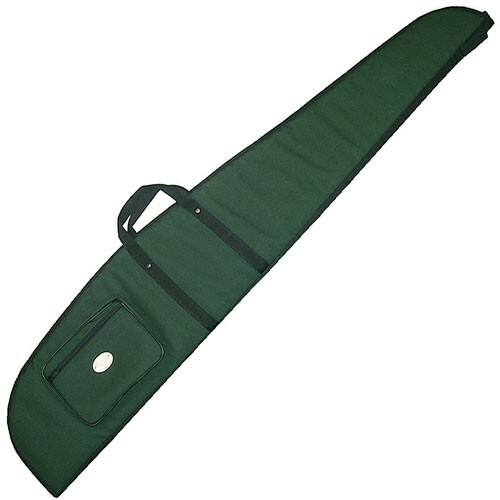 Quality Cordura padded rifle slip/case. Includes an external zip-pouch for accessories, handle and shoulder strap. Available in 2 lengths and either single or double capacity.